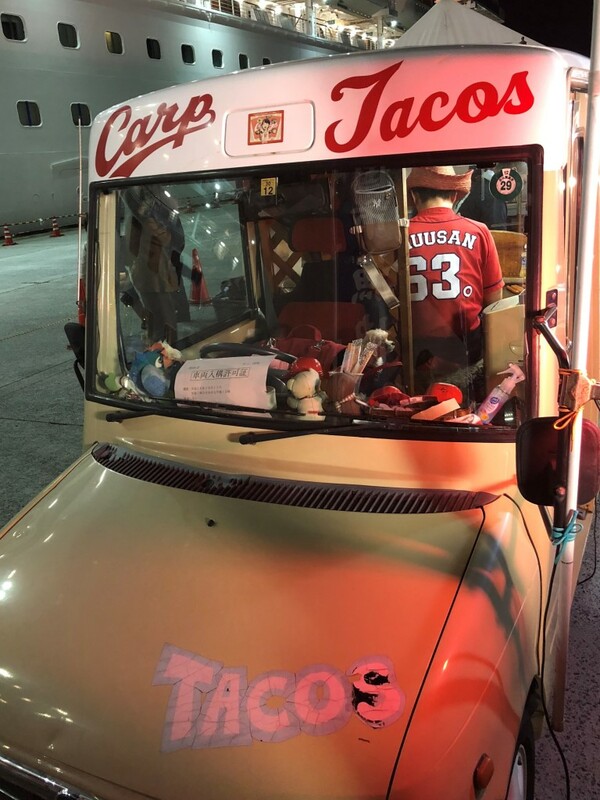 Unexpected Taco Truck – LAPC #30 | Click This, TAPG! 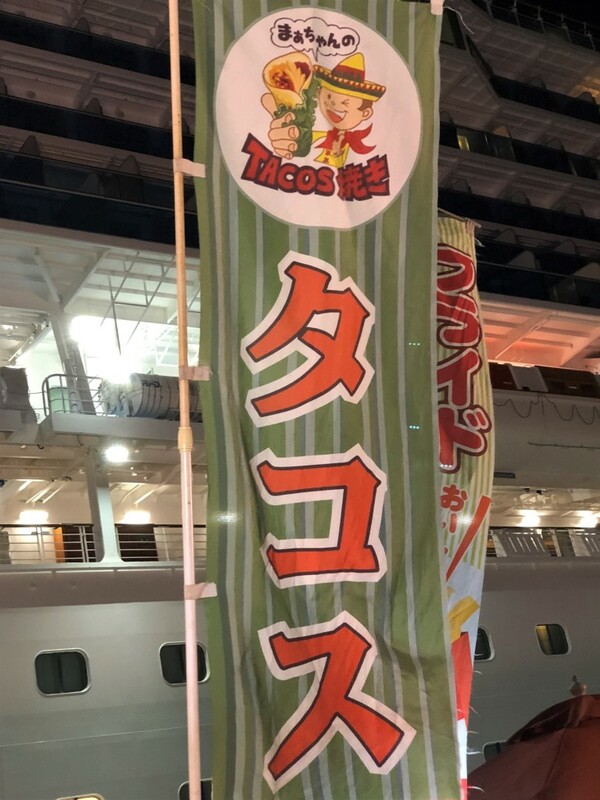 Banner for a Japanese taco truck. I can understand that…very unexpected indeed! Where is the Sushi? Thanks, Amy! I thought so, too. What a find. Do the respond in Spanish when you say Konicaiwh? Ha, ha! Good question. I was too surprised to ask. I’m still wrapping my head around fish tacos. I know people who love them, I just haven’t stretched my culinary muscles that far and Carp tacos would definitely not make the grade. These photos are great finds and certainly thought-provoking. Thanks, Allan. I’m with you. Not such a fan of fish tacos in general. Carp, in particular, doesn’t sound too appetizing at all. But, hey, the Japanese are very inventive when it comes to food. Who else would have figured out how to eat fugu (puffer fish) and not die in the process (not me!!). Yes. Fish tacos on a pier. Who would have thunk? Uh, not me. Not my (ahem) kettle of fish.